The 1214 battle of Bouvines is usually remembered in the Anglophone world for the triumph of King Philip II Augustus of France against the English forces, resulting in England losing all hope of controlling Normandy and most of the rest of the Angevin empire. It is generally treated as one of the key events leading to Magna Carta as well as forcing the Anglo-Norman kings and aristocracy to become fully English, not Norman. German forces under Otto IV were also on the losing side, but their defeat is never seen as equally momentous, even though Otto's failure helped lead to his fall and replacement as emperor by Frederick II. For the French, in contrast, the day of the battle has long been considered one of the principal "days that made France." 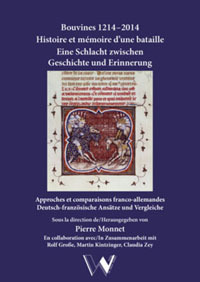 This volume is the result of a joint French-German conference commemorating the 800th anniversary of the battle, and contains seven articles (four in French, three in German) focused not just on the events but on how they were remembered. The conference identified itself as part of a movement toward European unification, but German and French historiographies are clearly still far apart. For French scholars especially, Bouvines has long been a critical marker of the establishment of strong centralized government, as epitomized by Georges Duby's classic Le dimanche de Bouvines (1973). Duby's forty-year-old work is invoked throughout in highly reverent tones. For the Germans, the battle is a less significant turning point. The articles are similarly divided, the French ones all having a celebratory cast while the German ones are more technically focused. 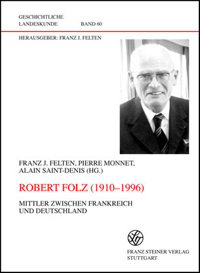 Interestingly, the articles in German focus on the battle's effects in France much more than in the Holy Roman Empire. The addition of an English perspective would have been good; as it is, the volume seems somehow incomplete. 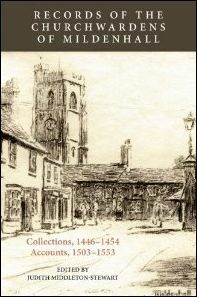 There are no more than a handful of books and articles in English in the footnotes. Bouvines should have been an excellent battle to study through the lens of memory, because it was documented by numerous chroniclers, most notably by Guillaume le Breton, who was an eye witness. We thus have multiple examples of contemporaries and near-contemporaries seeking to shape an appropriate memoria of events. This overall theme is addressed in the book through four sections: "a battle," "a context," "a significance," and "a memory"; the first three have two articles each, the last just one. Given that, all of the articles could fall under any of these abstract headings, it is not clear why the divisions were thought necessary. 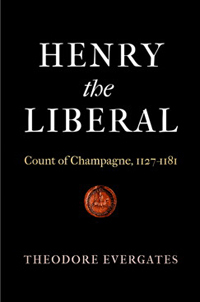 Under "a battle," Xavier Hélary notes that Guillaume le Breton discussed only the exploits of knights whom he could treat as honorable and chivalrous, suggesting that the very first written description of the conflict sought to make it into something glorious. Even the German knights could be honorable in his account, but not the several French lords who fought on the wrong side or in the wrong way. In one of the longest articles, historiographically oriented, Dominique Barthélemy discusses the sergeants at arms and foot soldiers who accompanied the knights into battle, noting that there were a great many of them. Thus he suggests that one might be justified in seeing this as a "national" battle, as it was seen in the nineteenth century, not merely a battle waged by elites, even though the earliest accounts all stressed the role of the knights. He then backs off, feeling it necessary to explain that nineteenth-century historians went too far in making Bouvines a milestone for the Third Estate. In the section titled "a context," Élisabeth Lalou agrees with earlier scholars that the battle represents the beginning of a "Capetian moment," which lasted a tidy century, until the death of Philip IV in 1314. During this period, she argues, the structures of the Capetian state were thoroughly established, in spite of some tensions. In the first German article, Thomas Foerster makes the solid but unoriginal point that Bouvines was less a set battle between nations as a conflict between complex networks of alliance, stretching from Scandinavia to Sicily, and that during the twelfth century the relations between some of these networks had been quite amicable. In the next section, "a significance," Hermann Kamp provides what is probably the best article in the volume, in which he argues that Bouvines should be seen as a political as much as a military triumph. He discusses the quite deliberate efforts Philip II made to construct a glorious memory of the event through propaganda and ceremonies, starting with having Guillaume le Breton compose his account, and suggests that control over Flanders was as significant a goal as Normandy. In another strong article, Malte Prietzel adds more detail on the construction of propaganda, suggesting that the Capetians' created image of a glorious turning point still influences scholars. For example, Duby's book's title, "The Sunday of Bouvines," gave the battle an almost liturgical aspect. The final section, "a memory," consists of just one article by Jean-Marie Moeglin, which is more a discussion of how anniversaries of certain events are constructed than an analysis of thirteenth-century sources. 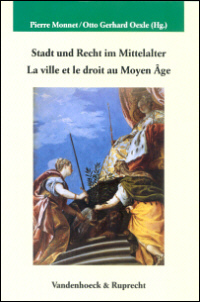 It also serves as the volume's conclusion, noting how Bouvines was remembered and commemorated over eight centuries. This book disappoints because it could have been so much more. Most of the articles are heavily historiographical, with few new points to make. The individual pieces are all very narrow, but it would have been better to have a more wide-ranging treatment of how the battle was described, remembered, and re-remembered over the course of the thirteenth century, being referenced to justify or explain other actions and events. 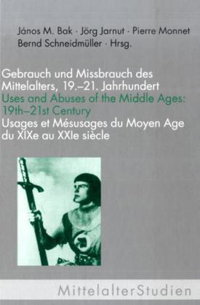 Perhaps one of the participants (Kamp, Prietzel) could go on to write such a book.